Every rider has a favourite item that they cannot do without. It’s the first thing they grab before a session. 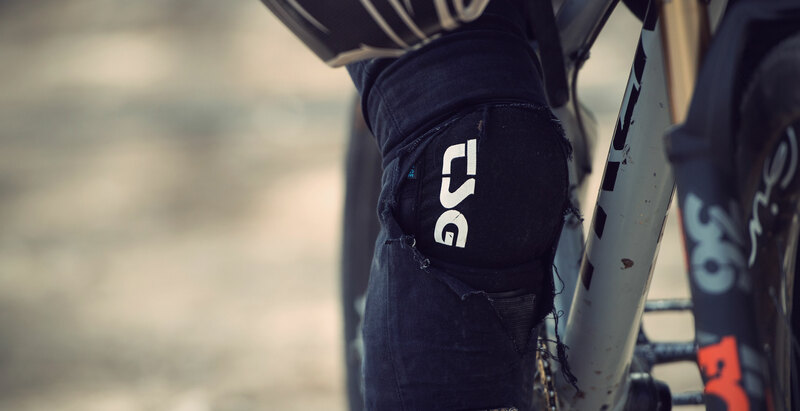 We asked some of our team riders what their must-have product is from the TSG range. Here a some of their answers. “My must-have product this season is the TSG Evolution Helmet. 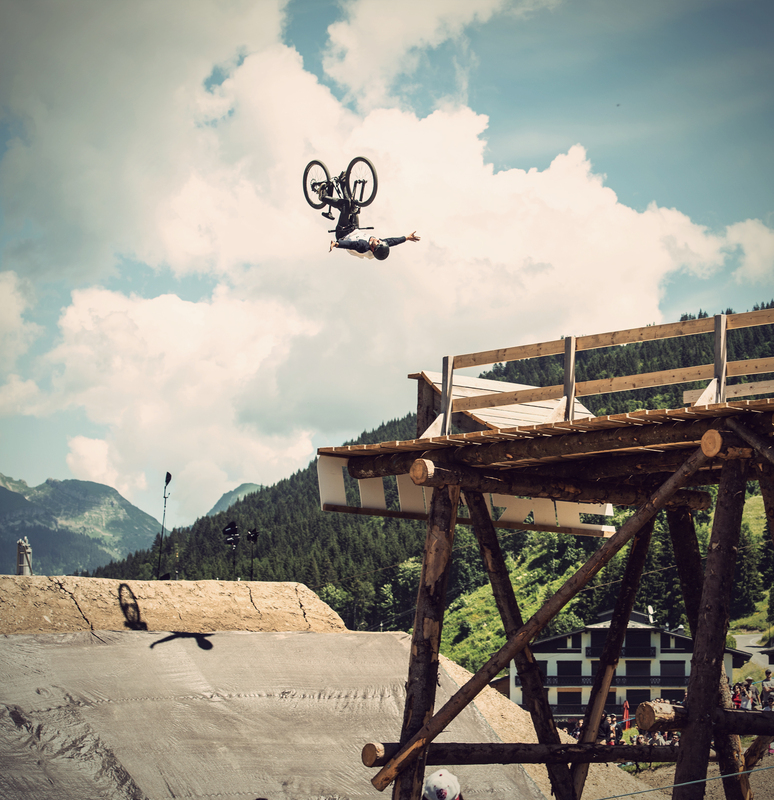 It has always been my number one choice of helmet for slopestyle and dirt jump riding”. 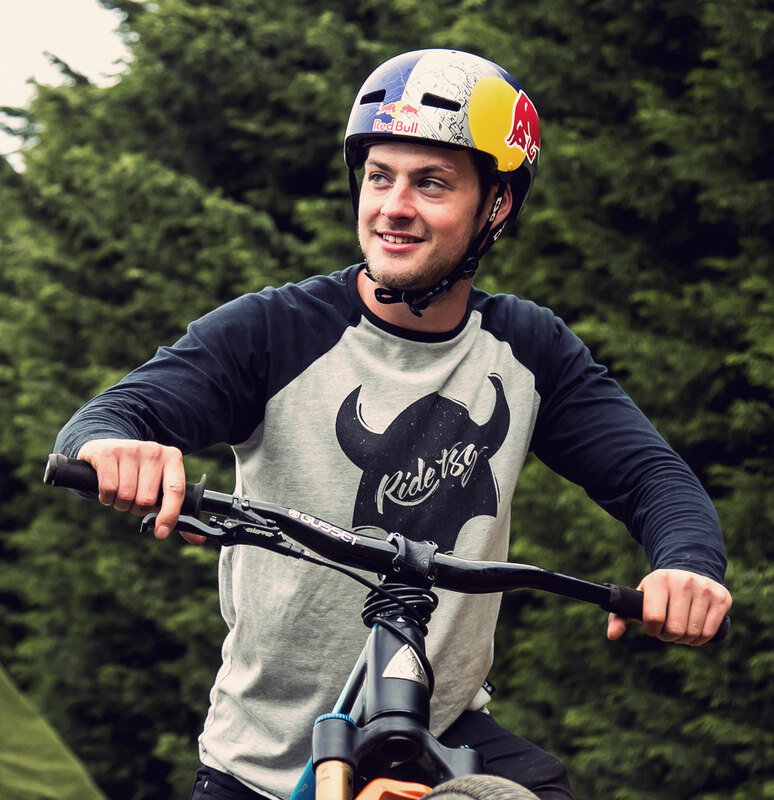 “This year I’ll be riding more dirt jumps than ever, going on road trips and hitting new spots so to have a helmet that is fully tested and proven literally gives me confidence to send it harder, go bigger and have 100% faith in the safety of my helmet”. 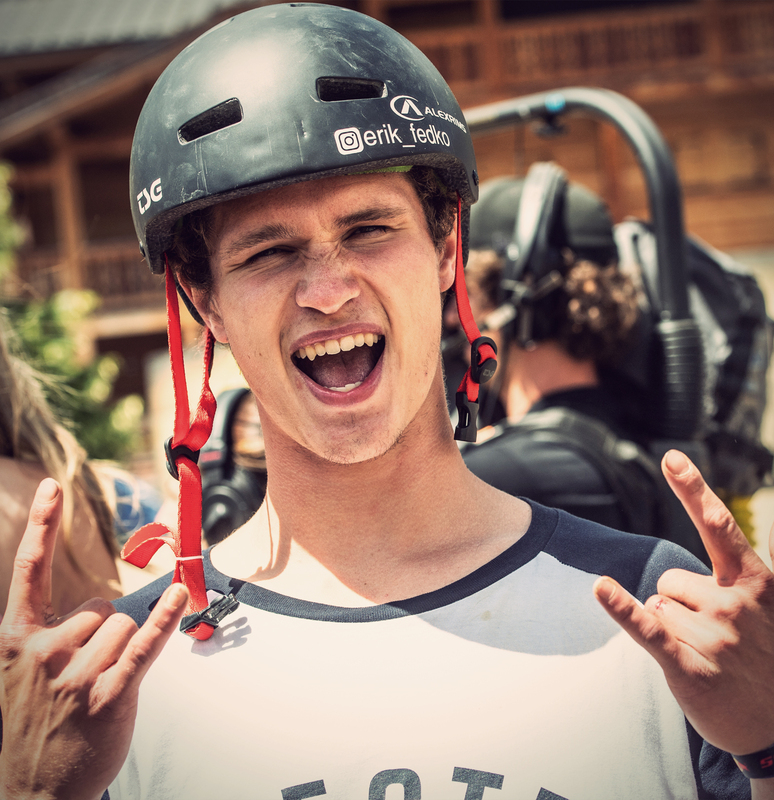 “A Helmet is a must have when you do extreme sports so my must-have product is the TSG Superlight Helmet because it is a safe, light and compact helmet which is perfect for skatepark and also dirt jump riding”. Erik Fedko loves the protection that his featherweight Superlight helmet gives him so is free to concentrate on his runs. 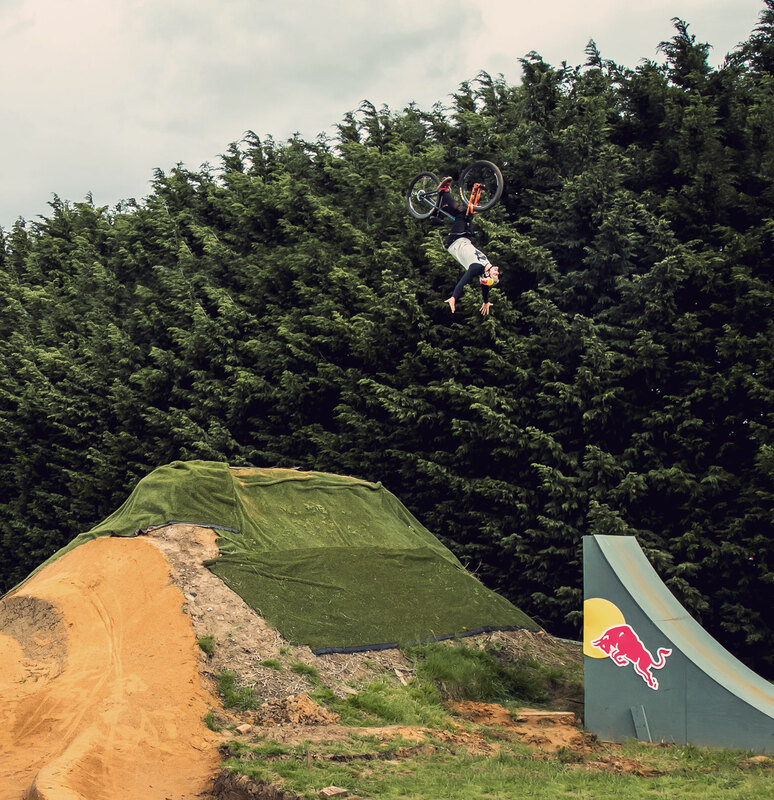 This has earned him some terrific results including a 3rd place at Crankworx Les Gets 2018. 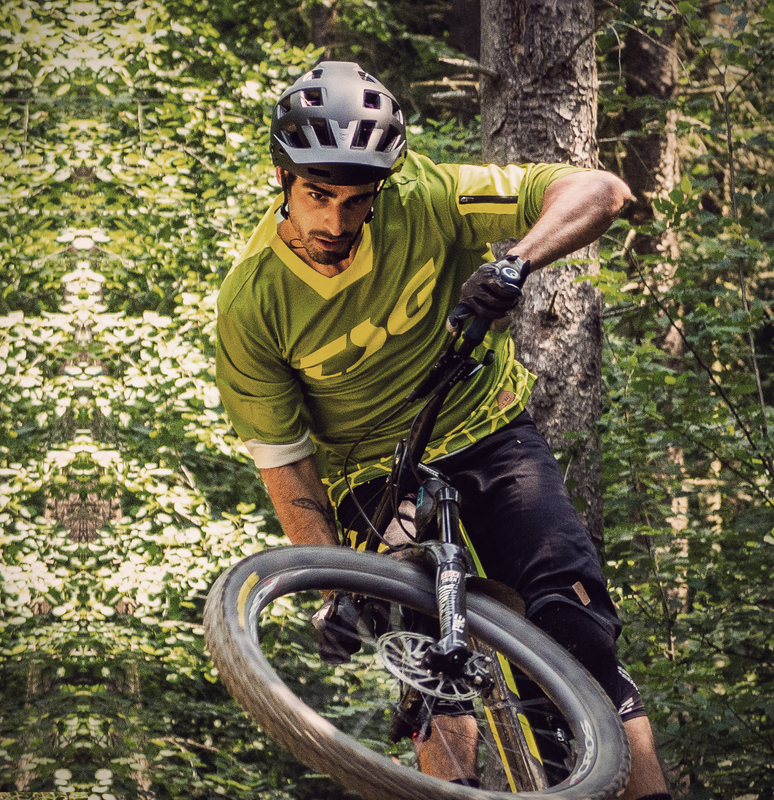 “The all new TSG Scope Enduro helmet is my must-have product from the the new TSG collection. Here are a few of my reasons: It starts with the look of the helmet, TSG was able to create a cool and sharp looking design which allows me to wear it with glasses or goggles”. “The only thing I need to do is to easily adjust the visor through the three positions by hand. Having a smaller head isn`t a problem either as the adjustable strap and different padding options make the helmet fit perfectly on my head”. 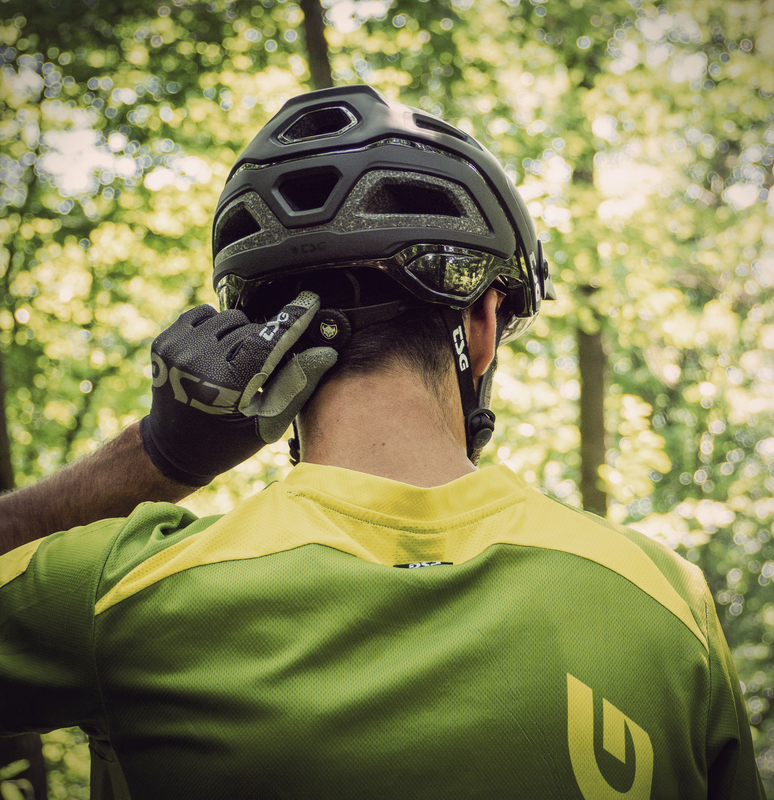 Amir has been waiting for his perfect trail/enduro helmet and now he has it! 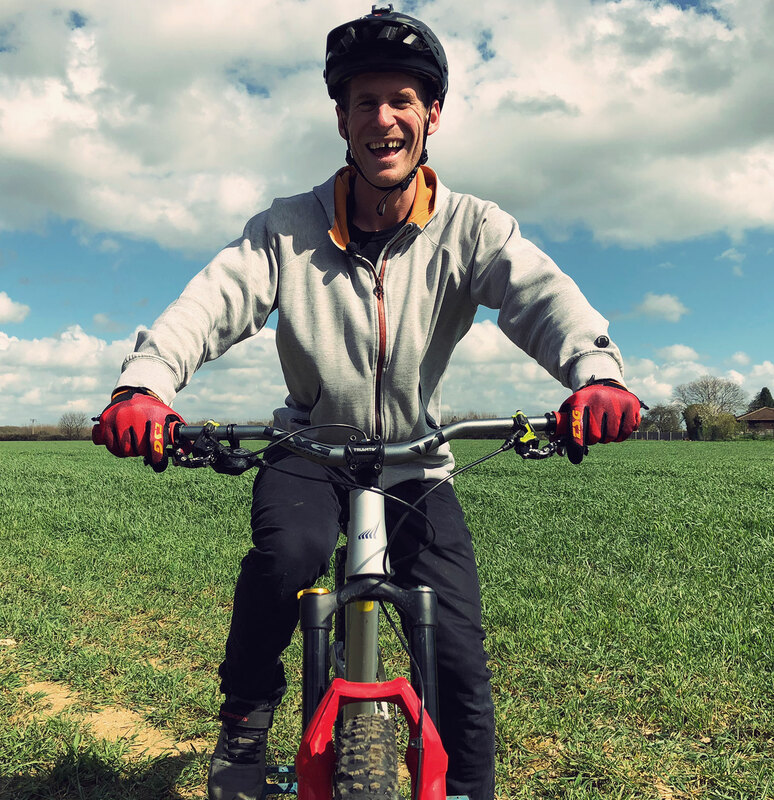 His Scope is so comfortable and ventilated that he can spend even longer on ripping down the trail on epic rides. “It sits super low which gives me the extra safety I need when it gets a little faster on the trail. The good ventilation through those 20 air channels allow me to stay cool even when the weather is hot. I fell in love with the new Scope right away. This is the helmet that I have been looking for, for a long time”. “My must-have product that is always with me is probably my Kraken helmet. I wear a helmet at all times when I’m on a bike and thanks to TSG my head is always safe”. 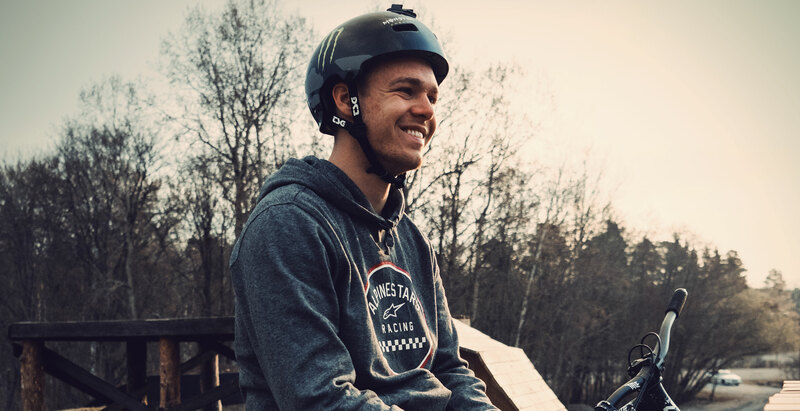 Max Fredriksson rides with the TSG Kraken helmet. It adopts perfectly to his head due to a flexible segmented inner shell. 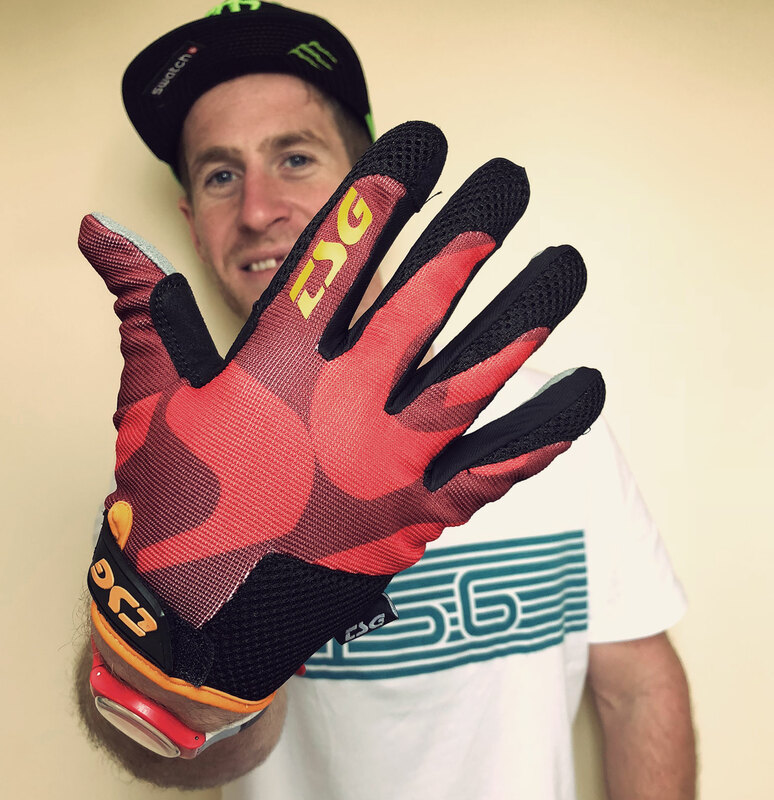 The Patrol Glove comes in the SP3 Line’s colour way as it is Sam Pilgrims favourite glove. Want to know which pads to use for your riding? Click to view our Range of Use Charts.